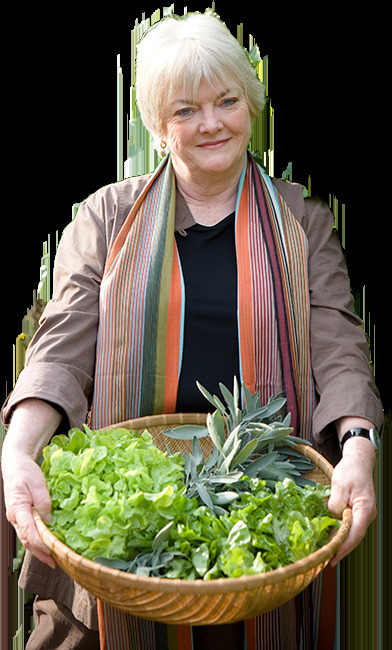 The Stephanie Alexander Kitchen Garden Foundation's vision is to see children form positive food habits for life. They provide the inspiration, information, professional learning and support for educational institutions to deliver pleasurable food education, in conjunction with educators, partners and the wider community. A not-for-profit charity working to address the obesity crises by changing the habits of a generation, they teach students to love their veggies, try new foods and make healthier choices. Be part of the solution! Learn how you can support a great cause. Turning the Tables runs from 1-30 April 2019, involving restaurants, cafes, food retailers and producers who will help raise funds to help Australian children grow, harvest, prepare and share fresh, seasonal, delicious food, in order to form positive food habits for life. 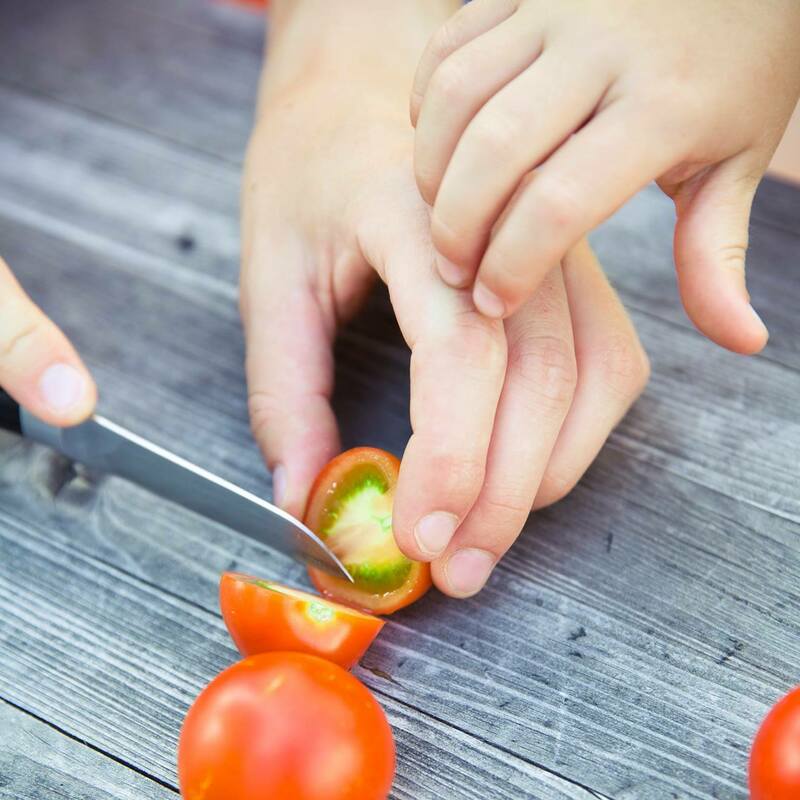 An initiative of the Stephanie Alexander Kitchen Garden Foundation, help is needed to support the expanding food education movement in Australian schools and early childhood services. 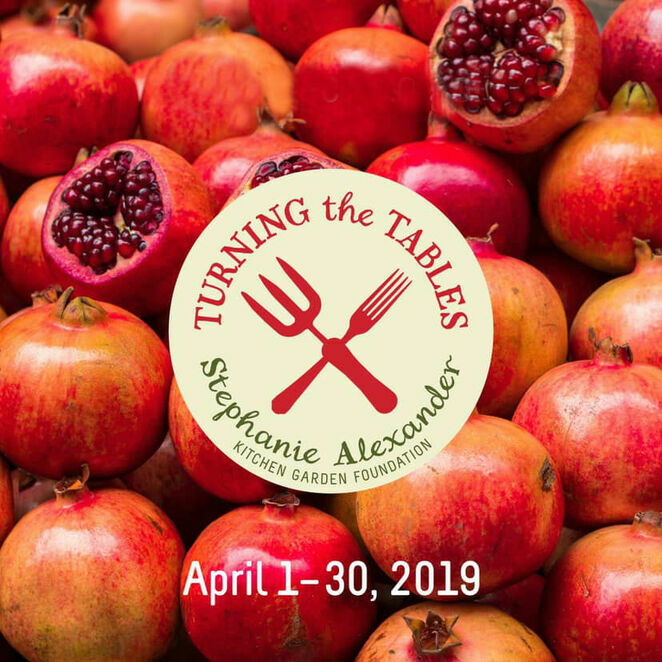 Here's hoping food lovers everywhere will want to support this campaign is Stephanie Alexander AO's expressed wish. There are lots of ways you can show your support in April. You can opt to add a small donation to your bill or drop a coin in a donation box at participating businesses. An online auction will also take place from 18-28 April, where you bid to nab dining experiences for a steal, and gift vouchers. You can of course donate directly as well. A bunch of top-notch venues have got on board and there's plenty of choices from last year's favourites, Rare Hare, Pastuso, Grossi Grill, Geralds Bar and Ezard, along with newcomers Earl Canteen, Tulum, Greasy Zoes, Gapsted Wines and The Kitchen Door at Penny's Hill, to name a handful. For a full list of participating venues and updates surrounding the online auction head to the website. They are listed by their logos. Clicking on each participating restaurant's logo under the state (NSW, VIC, SA, WA) you live in, will take you to their website. The same goes for the list of venues who have donated towards the auction voucher.